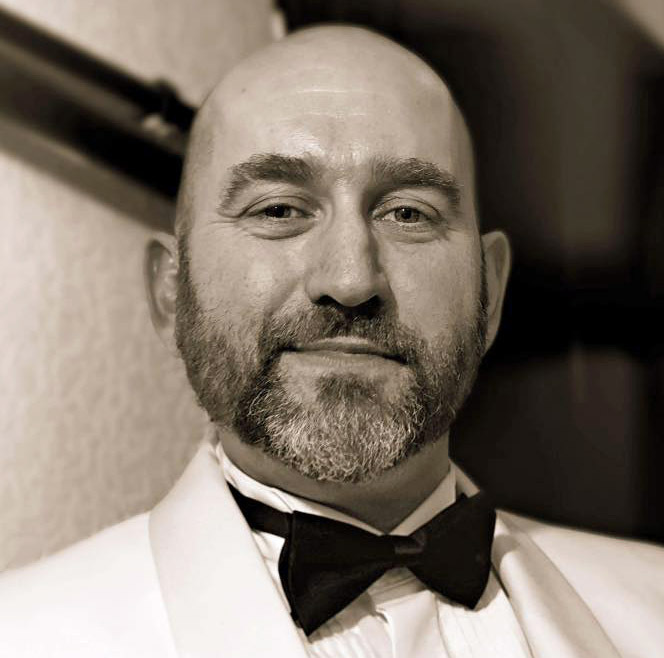 Jason Thorpe is a popular and highly talented singer on the Brighton cabaret scene. Originally from Harlow in Essex, his career has flourished in the four years since he moved to Brighton. 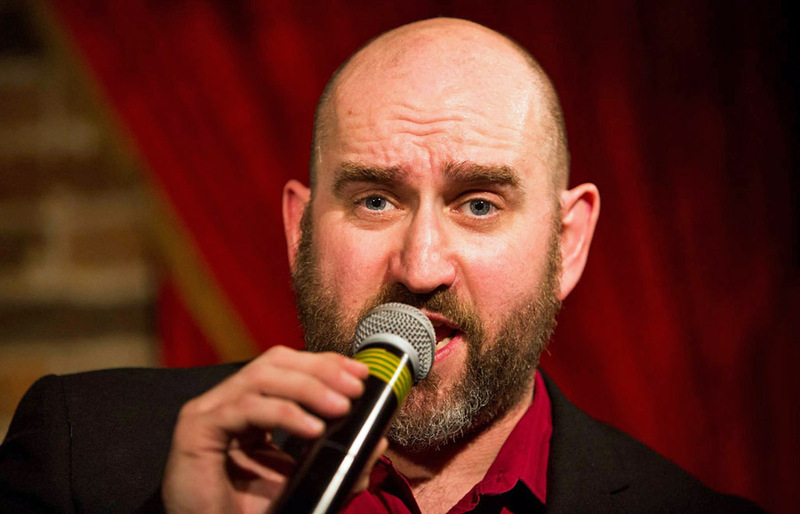 Specialising in musical theatre, he has gone on to cabaret fixtures around the city, and regular positions hosting open mic and karaoke sessions. Hi Jason. What is your background in singing and acting? I grew up doing shows at the Harlow Playhouse from the age of five – pantos and various musicals that needed children. That just grew into my full-time hobby. I worked in recruitment for twenty years, but I was always performing on the side. When I moved to Brighton four years ago, I won The Voice Of Broadway at Bar Broadway, and things went from there! Where do you perform and work currently? I sing at the Grosvenor, I host open mic at the Regency Tavern and Bar Broadway, and I sing and host karaoke at the Amsterdam. You may also remember me as Assistant Manager at Bar Broadway, and I sometimes work behind the bar at Subline. You sound pretty busy! When and where will you be performing at Brighton Bear Weekend this year? I’ll be singing on the stage at the Bear-B-Que in Dorset Gardens on the Saturday. I’ll also be at Sunday Bear Hug at the Amsterdam, starting with an hour of showtunes, and then an hour hosting karaoke from six o’clock. I’m really chuffed to have been asked back! What are you looking forward to most at Brighton Bear Weekend? I’m really looking forward to staying longer at the Bear-B-Que than I did last year, and enjoying some food. Last year I had to rush off, but this year I hope to stay after I perform and watch some of the other cabaret! Is there anything else exciting coming up for you? I have my first official booking at a Pride event coming up: Worthing Pride on Saturday 14 July. I will have a full hour set, so I’m excited but nervous! I’ll be singing a mixture of everything – showtunes, Motown, 80s and more. What are you favourite songs to sing? I love singing Don’t Rain On My Parade – it’s everything that musical theatre is about – or anything from Les Misérables! Thanks, Jason – we’re looking forward to seeing you again! 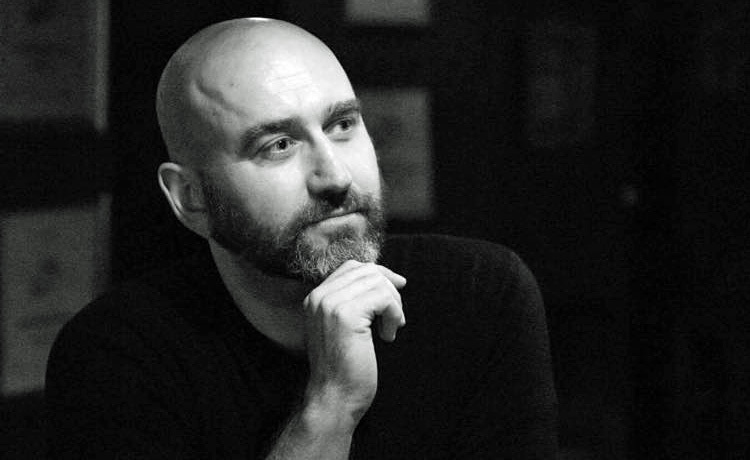 Jason Thorpe will be performing at the Bear-B-Que and Picnic in Dorset Gardens (Saturday 16 June, 12:30-5:30pm) and at Sunday Bear Hug at the Amsterdam Bar (Sunday 17 June, 12:00-10:00pm). You can follow Jason on Facebook here and here, and on Twitter.